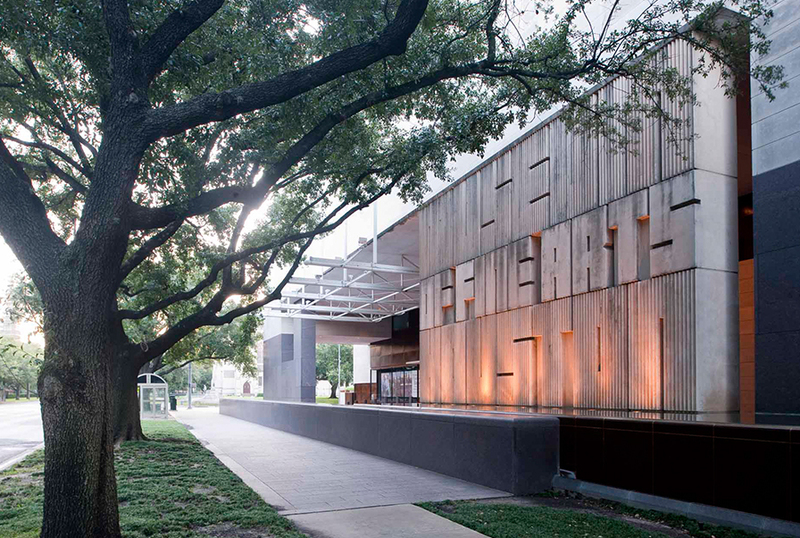 Lawndale Art Center is one of the only institutions in Houston that is dedicated to the presentation of contemporary art with an emphasis on work by regional artists. Located at the edge of Downtown in the Museum District, the organization utilizes its accessible location to present exhibitions, performances, lectures, film screenings, and events, and offers an annual residency program to further the creative exchange of ideas among Houston's diverse communities. In all programming and activities, Lawndale strives to extend the center's outreach. Lawndale includes four museum-quality galleries, three artist studios, and an outdoor sculpture garden that facilitate its role as a vital cultural resource for Houston. A board Programming Committee made up of area artists and arts professionals meet twice per year to consider proposals and select artists and exhibitions for presentation.